If you have always sought-after the peacefulness of a suburban lifestyle where your masterly crafted new home would stand surrounded by forested mountains, bountiful outdoor activities and the beauty of a glistening lake, Ironstone Ridge in Logan Lake is where you belong. Backing on to bountiful crown land that will be untouched for years to come, you will find one hundred and ten spacious lots to choose from that will be built-out over four phases. We offer 10 stylish floor plans to choose from such as, ranchers with basement, basement entry and two stories. 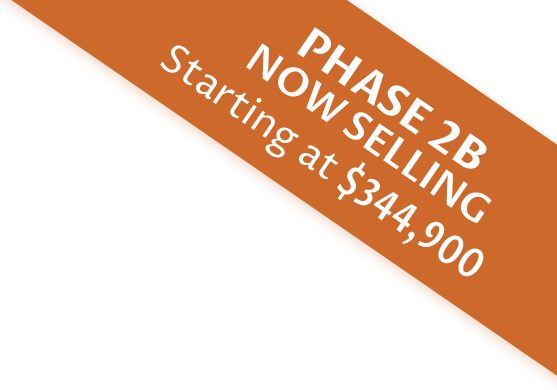 These single family detached homes have been thoughtfully designed with two, three and four bedroom layouts. The developments' vision, created by the District of Logan Lake, offers a neighbourhood surrounded by stunning vistas invoking a sense of freedom and fostering a healthy and active lifestyle. Logan Lake, BC. Is located only 2 hours and 45 minutes away from the Fraser Valley, BC. and 40 minutes away from Kamloops, BC. © Copyright Logan Lake Developments / Website by: Fresh Inc.